HoustonPhotowalks maintains partnerships with some great people who offer Perks and Sponsorships. Sponsorships are companies that pay to advertise. This typically takes the form of a small commission made on sales after you click on their links. 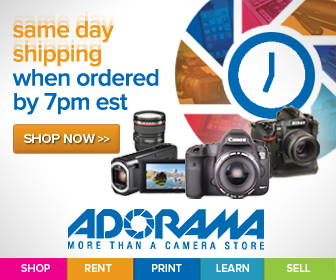 When you click Amazon links on this website, a portion of your purchase is donated back to the HoustonPhotowalks budget! Its a free and easy way to contribute to help fund-the-fun! Not only does ThinkTank Photo purchases help fund-the-fun, but if you spend $50 or more, they will include a free gift with your purchase. This can be anything from a CF/SD Card Holder, a Gear Pouch, or a AA Battery Holder FREE! 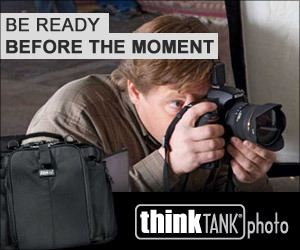 Click our ThinkTank Photo link before putting items in your shopping card to qualify. Skylum Photography Software, makers of Luminar and Aurora HDR, offer HPW Members a special discount of $10 off their software. Use promo code HPW when you check out. Awesome Photo-Art Compositions Fit For Print & Canvas. Photo Rental Source has been one of our longest running partners, providing our members a rental discount since 2010. Rent lenses, bodies and more with a Houston-area pickup and dropoff location. Ask for your HoustonPhotowalks 15% discount on equipment rentals when you arrive to pick up your gear. Get a 25% discount for all HoustonPhotowalk Members from Focal Press Books . Discount can be applied to any books, not just photography. Use coupon code FOC25 at checkout! High quality photography vests and equipment bags, made in USA. The Vest Guy provides members with a 15% discount with coupon code houstonphotowalks. PhotoFly Travel Club is free to join. Travel the world and take amazing pictures in exotic places! Steve Juba at PhotoFly will occasionally send out updates to new destinations via email, be looking for them! Lumiquest.com has been a Photowalk supporter since 2012. They sell high quality flash bounce equipment, and provides HPW members with a great discount when using the coupon code HOUSTONPW. HoustonPhotowalks Members can use the Corporate Discount when visiting The Houston Museum of Natural Science. Use passcode dino to log in. Speed up your portrait photography workflow with PortraitProfessional’s advanced AI photo editing. Skin smoothing, hair color adjustments, reposition lighting, and more! 10% off the purchase of PortraitProfessional! Use coupon code HP0715. Ok, so Zazzle isn’t really a sponsor, but they have some great HoustonPhotowalk merch for you to wear. And here’s a little something for the ladies in our audience: Joe’s face on a pillow. HoustonPhotowalk members get $40 off their first booking at AirBnB! HoustonPhotowalks members qualify for one free photography class at CreativeLIVE! 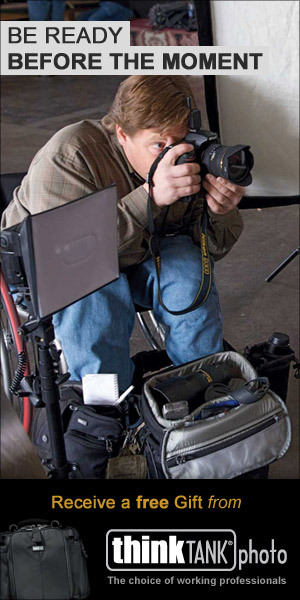 You can also watch live broadcasts of photography classes for free! If you find a class you want to keep and rewatch later, you can purchase the class without paying a monthly or yearly fee. High quality, beautiful canvas prints for your home, office or clients. Canvas prints are stabalized with corner and center brackets and include hanging hardware. Check out a complete review on three canvas print companies — CanvasHQ came out on top: PhotographyTalk.com. Insta360 is that little 360-degree camera you see me walking around with at Photowalks. 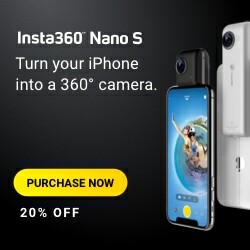 They make high quiality 360 and 180 3D cameras at very reasonable prices. I love my Insta360, especially for taking “tiny planet” photos! 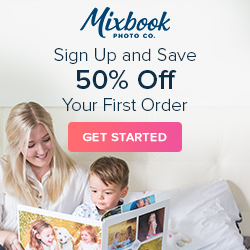 Get up to 50% off on your first order of prints or custom photo books. 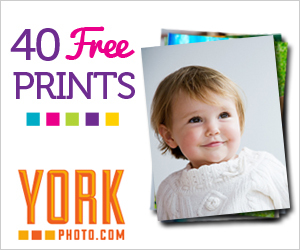 Receive 40 free prints from York Photo processing for trying out their photography printing services. Available for first time purchase only. Get a special discount on your first year’s membership with KelbyOne photography training. 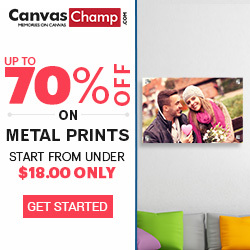 CanvasChaps is offering 70% a metal print or 80% off on a canvas print. Offer good after clicking this link and only on your first order with CanvasChamps. Get your first year at 10% off at Animoto video services.